WEBZEN announced that the 2nd CBT of MU Legend will be live from Feb. 21st to Feb. 28th, 2017. 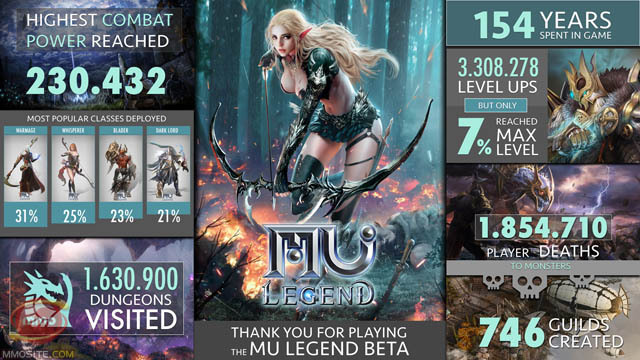 Where to Get MU Legend Closed Beta Key? Many website provides free beta keys, alpha and early access to upcoming games, gift packs and other virtual items, and free game giveaways. 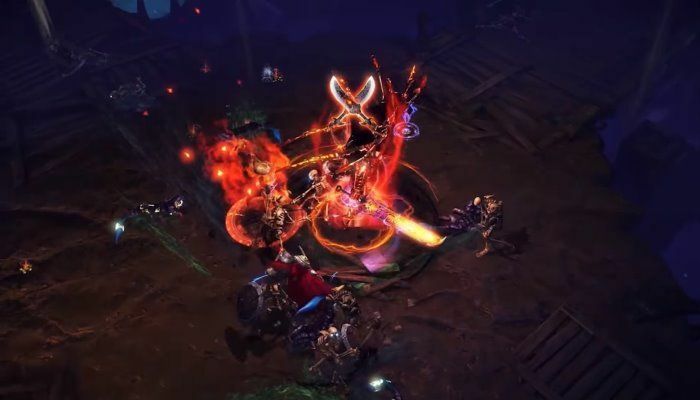 Where to get MU Legend closed beta key? 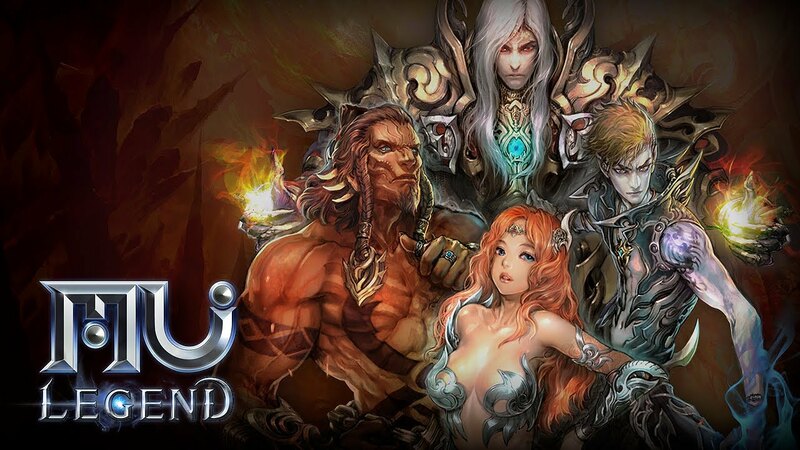 MU Legend is a sequel-prequel to MU Online that takes you a thousand years prior to the events of the first game. Hot MU Legend Zen for sale online in MULegendZen store, now you can enjoy VIP Bonus + Coupon for cheap MU Legend Zen and etc. Here are some things Improve I hope are included in MU Legend CBT2. I greatly look forward to the next testing phase of MU Legend. WEBZEN released the stats of MU Legend's first CBT in the form of an infographic showing off insights into players' choices. The core components for a rock solid ARPG are all here with the only really big mistake being the omission of some sort of Auction House/Trading system. 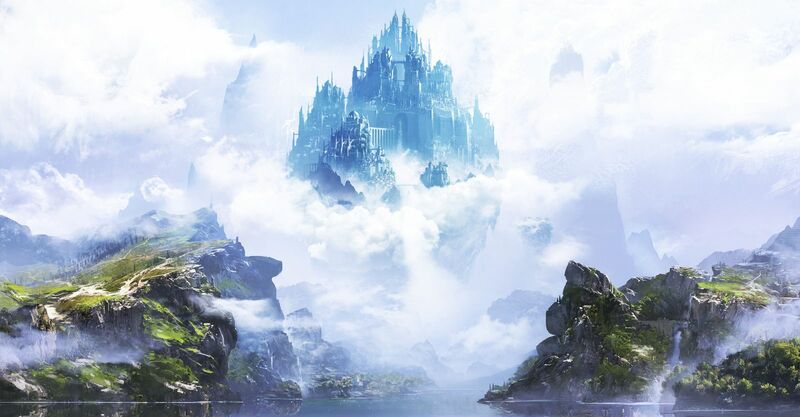 MU legend has announced on its Facebook page that CBT2 of Mu Legend might come in early 2017. Displaying 109-116 of 116 results.